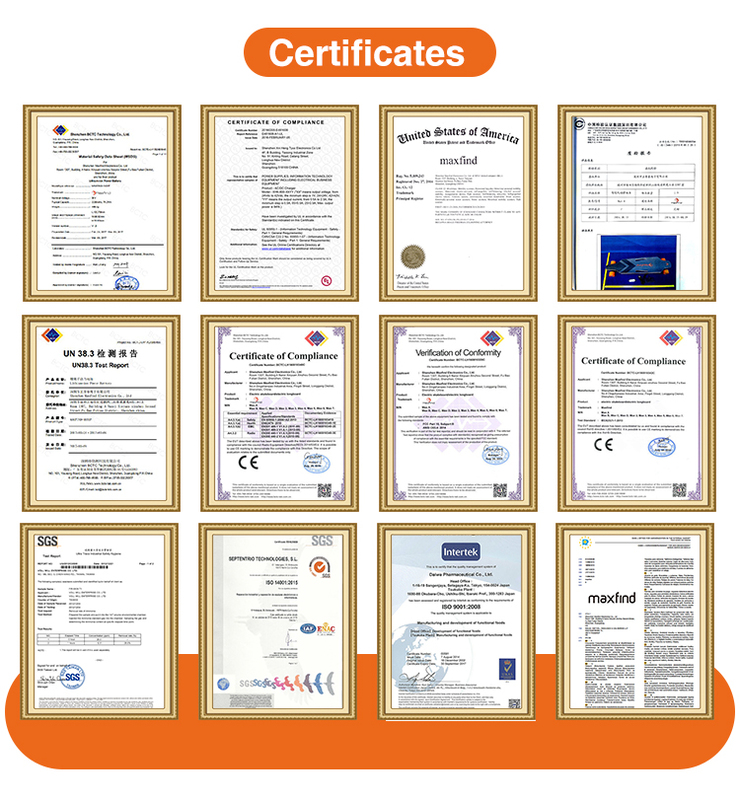 We have warehouse in USA / Germany/ Belgium/ Australia/Poland/UK, for faster shipment and better service. 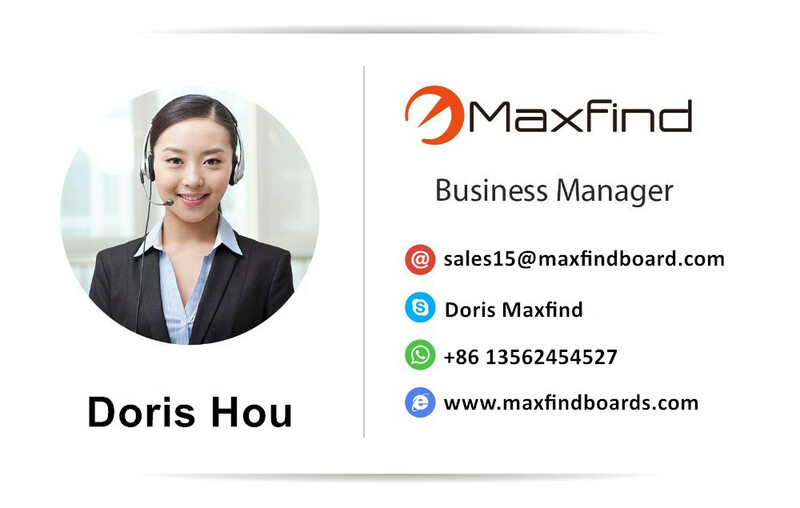 Don't hesitate to contact us soon for your trial order. Q3 : Are you trading company or manufacturer?? 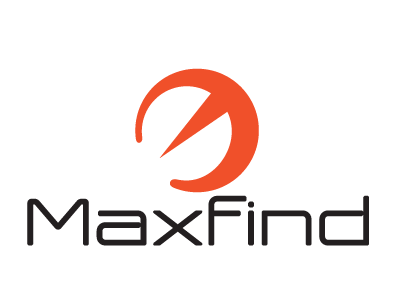 Q1: What is the max speed? What is the average distance? 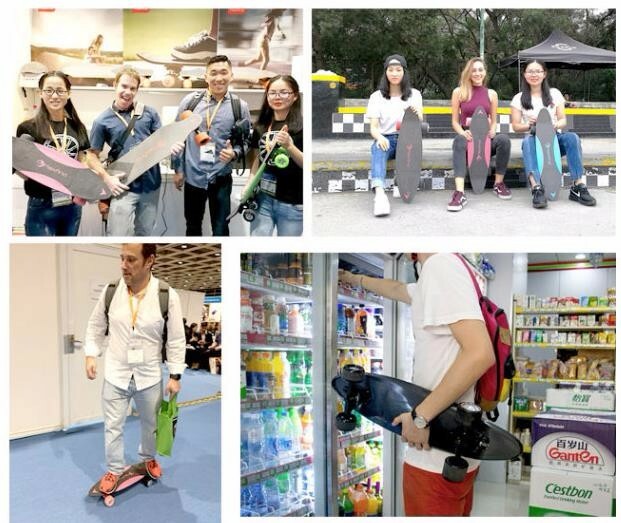 What is the max weight limit? 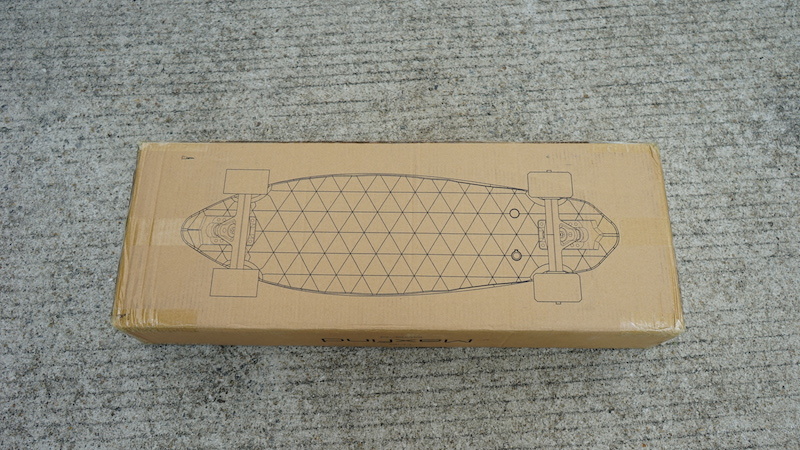 Q2: Is the battery fixed to the board ? Or can it be removed and swapped out with fully charged battery? 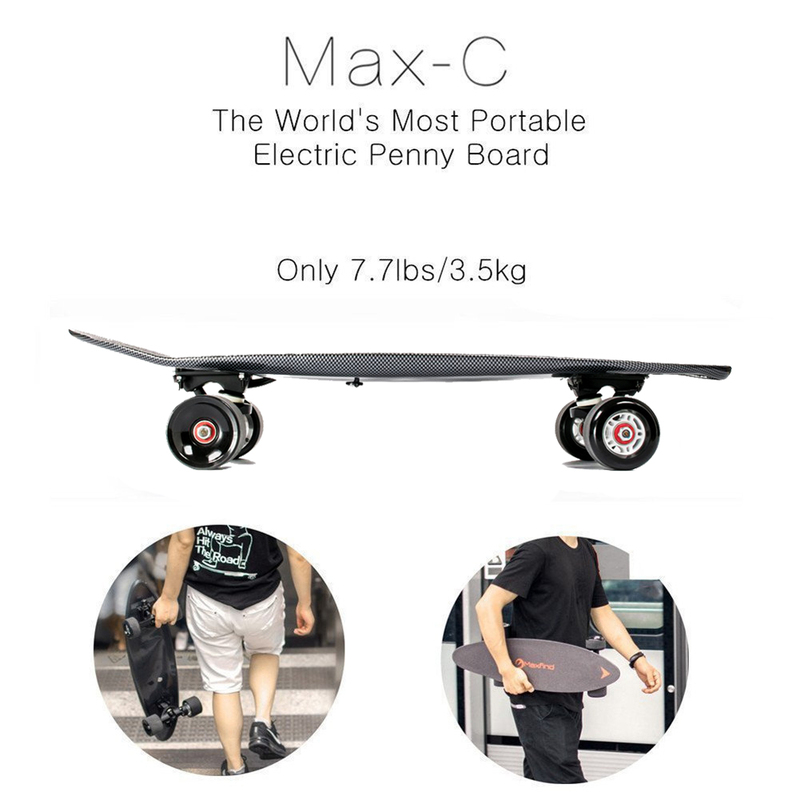 A2: MAX C is unibody designed with lithium ion battery pack bulit in the deck. 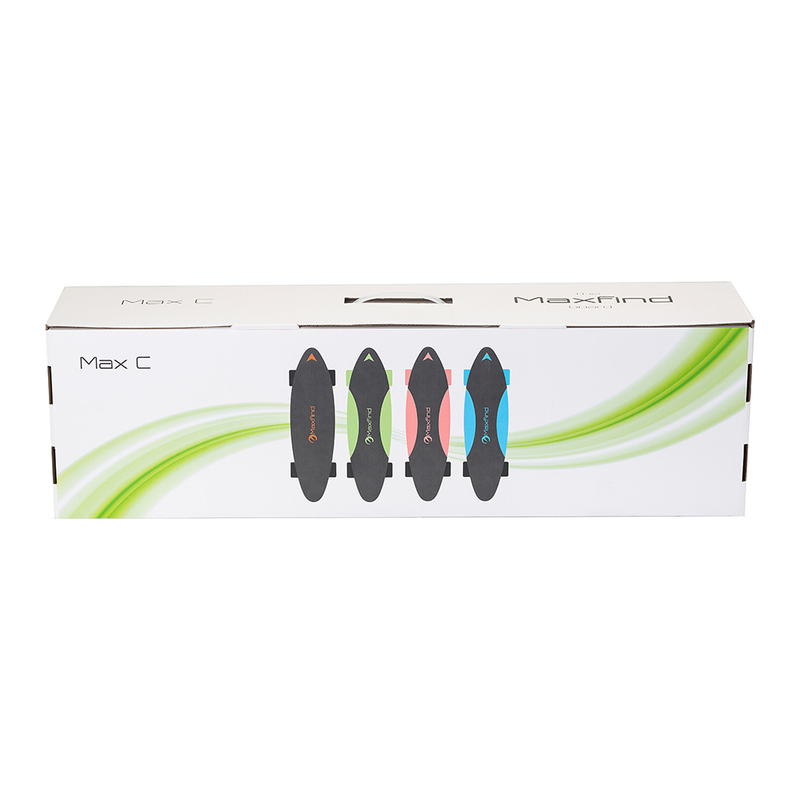 The battery of MAX A/B is removable and can be installed easily. 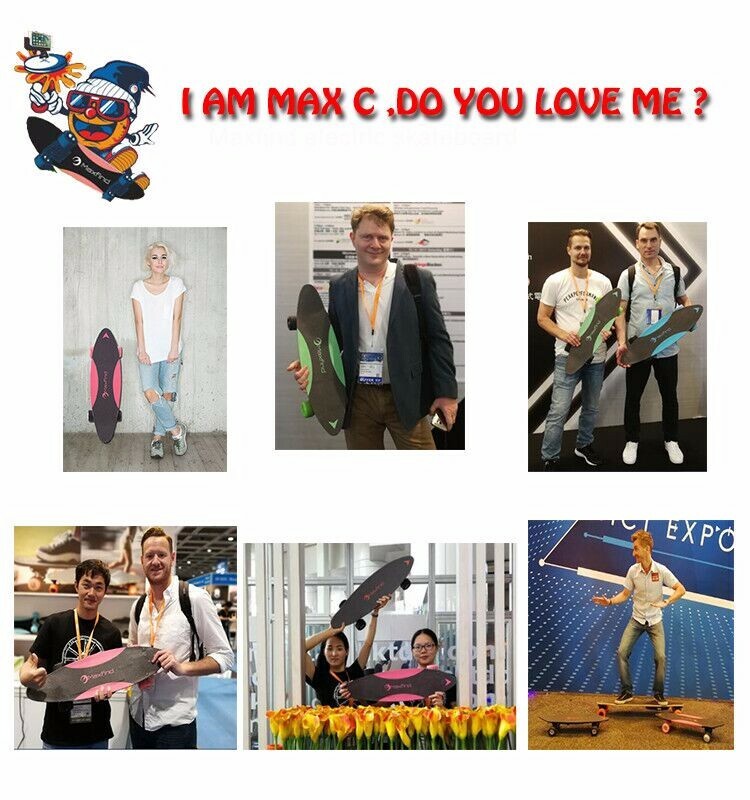 Q3: How do I control the Maxfind boards? 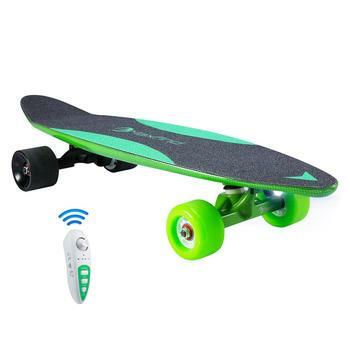 A3: The board comes with a wireless remote controller. You can accelerate by pushing the joystick up on the remote. 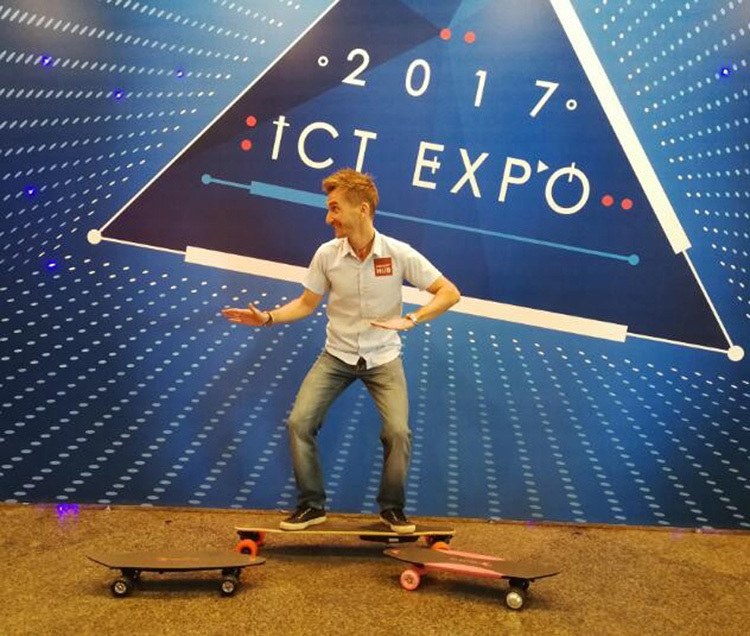 Use your body weight to turn,?like a traditional skateboard. Q1 : What's your delivery time? and shipment time depends on the way we ship. express shipment for product with battery usually takes about 12-15 days, if big quantity order we suggest to ship via seaway to the port. 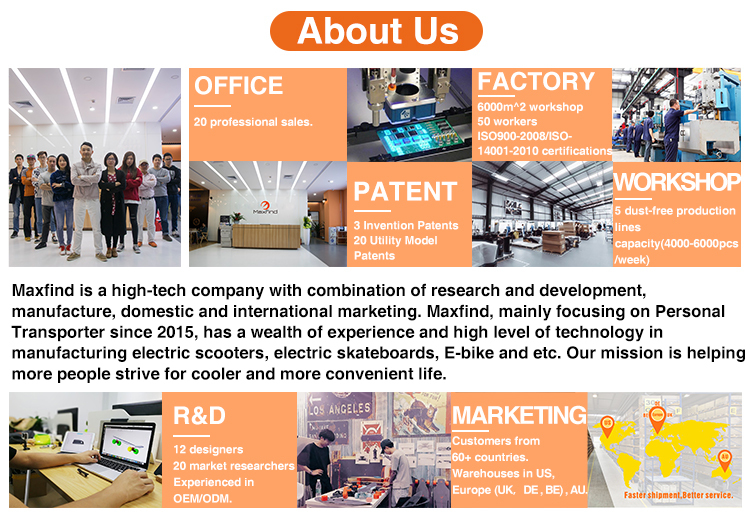 PS: we have warehouse in US and Europe, where we can arrange shipment directly. 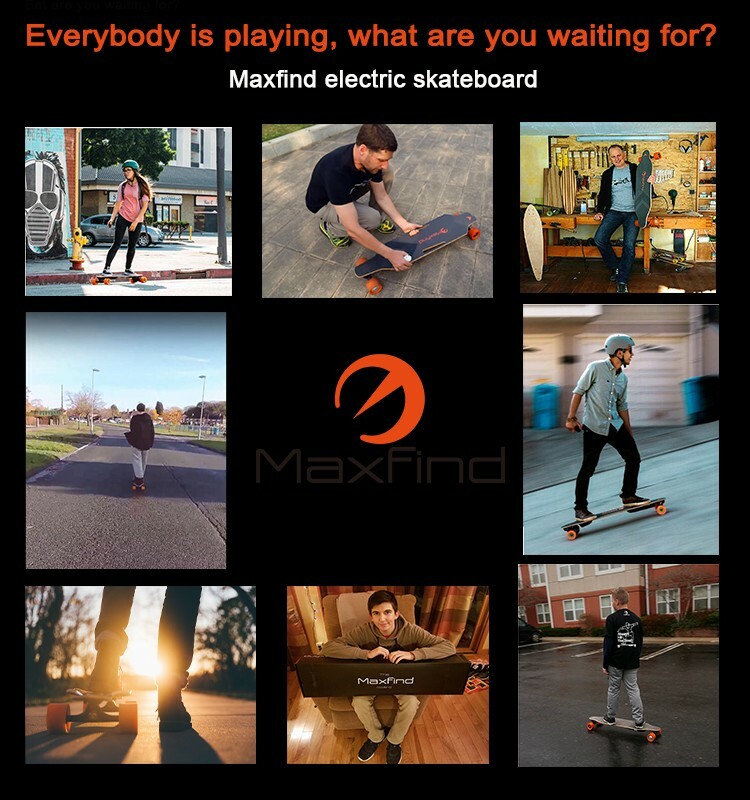 Q2 : Do the Maxfind boards come with a warranty? 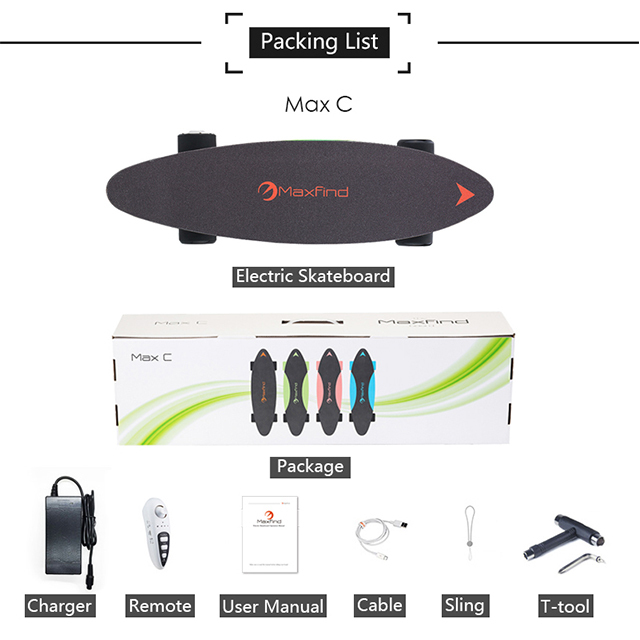 A2: Yes, the Maxfind boards come with a 1-year warranty. Which covers the motor, battery and remote. However, water damage or misuse will void the warranty.